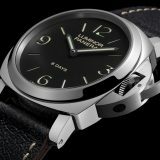 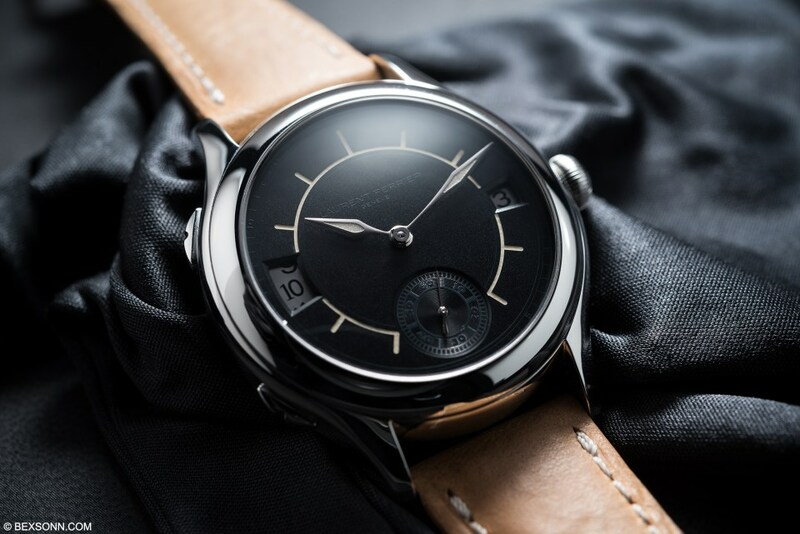 Laurent Ferrier Watch is perhaps one of the very few independent watch brands that I not only appreciate but also fully respect for their commitment to creating beautifully sculpted timepieces. 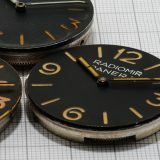 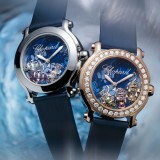 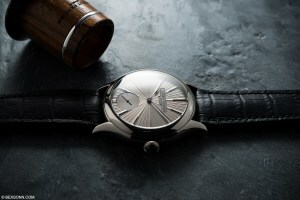 Their timepieces, from the outside have an air of simplicity about them but remain subtly detailed, keeping the wearer ever intrigued with its beauty. 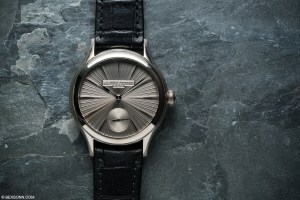 This feat only ever reminds me of a quote I’ve used before when referring to LF timepieces: “Perfection is achieved not when there is nothing left to add but when there is nothing left to take away”. 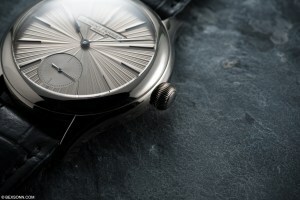 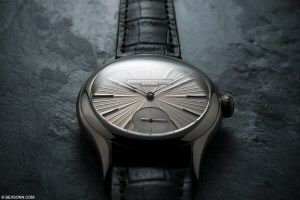 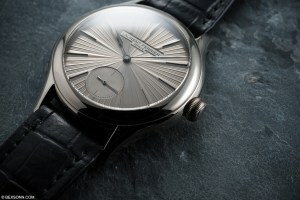 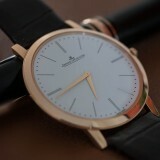 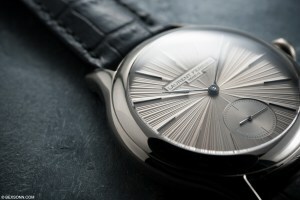 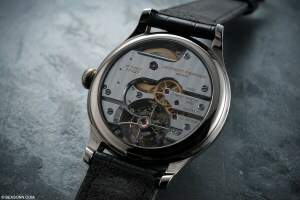 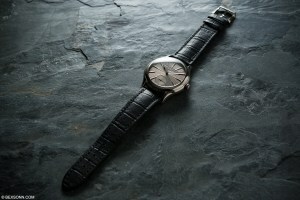 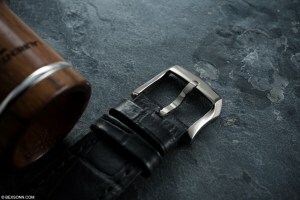 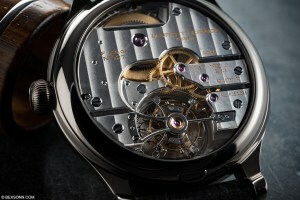 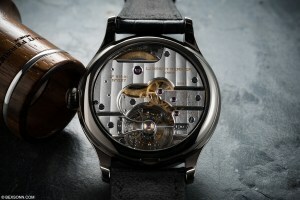 Laurent Ferrier are masters at doing this. 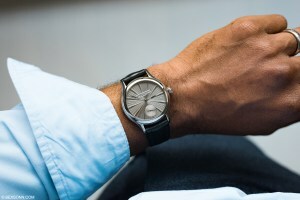 The Galet Classic DST (which I shall call it for short) is a watch that speaks volumes without shouting, it is gracefully elegant, timeless and perhaps asserts confidence that is sometimes forgotten when strapping a watch to the wrist. 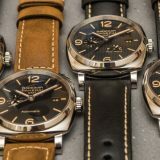 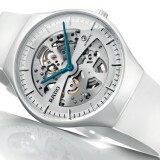 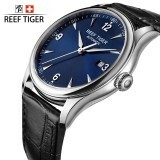 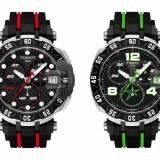 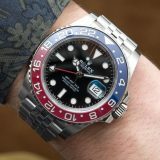 This swiss Classic watches technical prowess is present but subtle, its say a lot about modern high-end watchmaking, which only bodes well for the future.